Walden Pond was made famous as the home to Ralph Waldo Emerson and even more famous by the words of Henry David Thoreau. 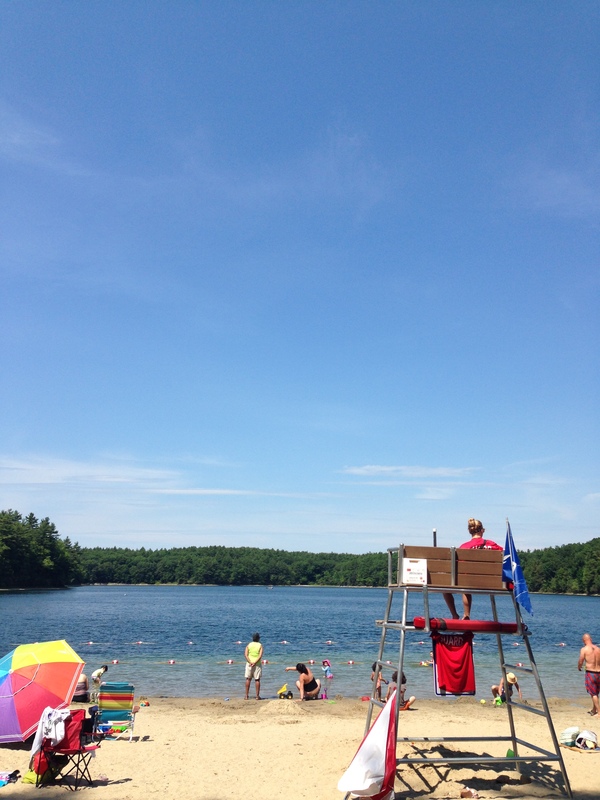 I’ve visited the area before but I’ve always wanted to go to Walden Pond in the summer to swim and beach. 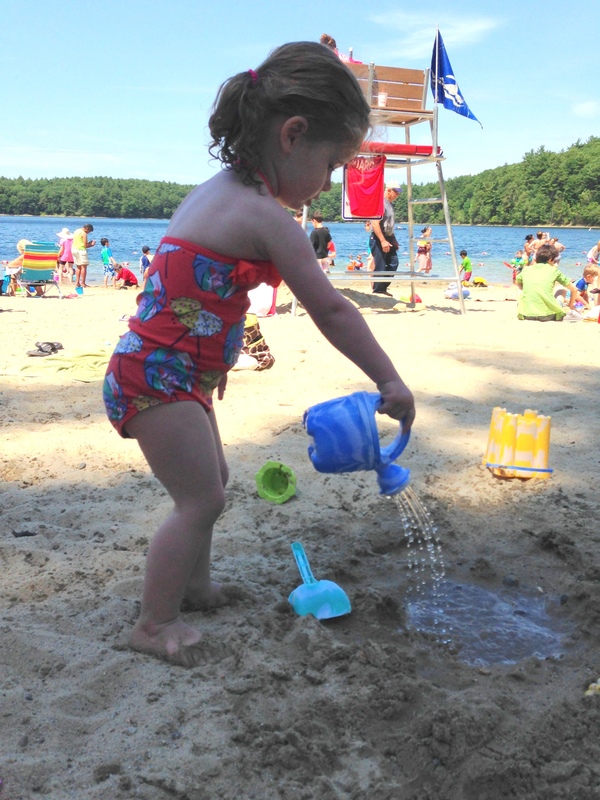 Walden Pond Reservation has a capacity of 1,000 visitors at a time which includes all areas (hiking, beaching, picnicing, etc…) so it’s tough to go on weekends because as soon as the parking lot fills up (around 10 or 11am in the summer) they close it – ugh! 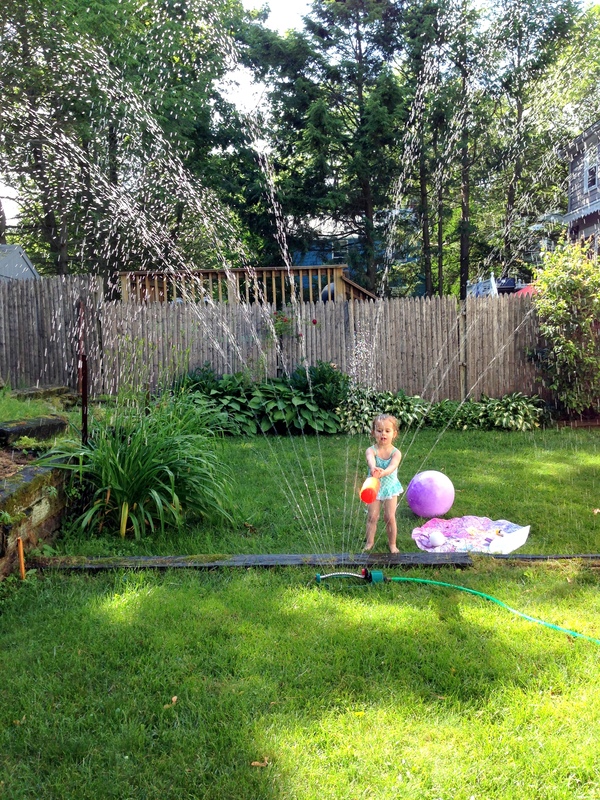 So this made the top of our list of things to do this summer while we could go mid-week when it’s less crowded. 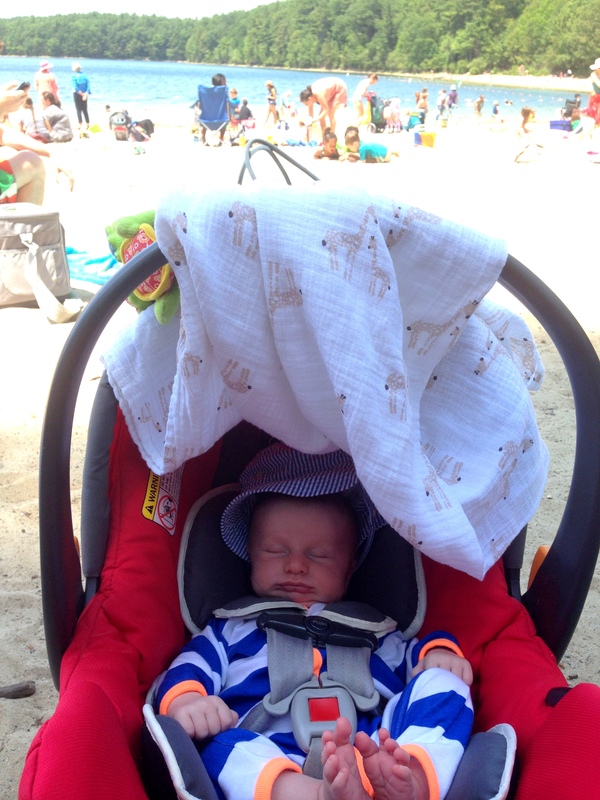 We packed a lunch and some beach toys and went for the entire morning – it’s beautiful there! The water is so calm and perfect for little kids (as I had heard from friends that go regularly). And there was a good amount of shade for this little guy and me. Ps. I’m wearing a J. 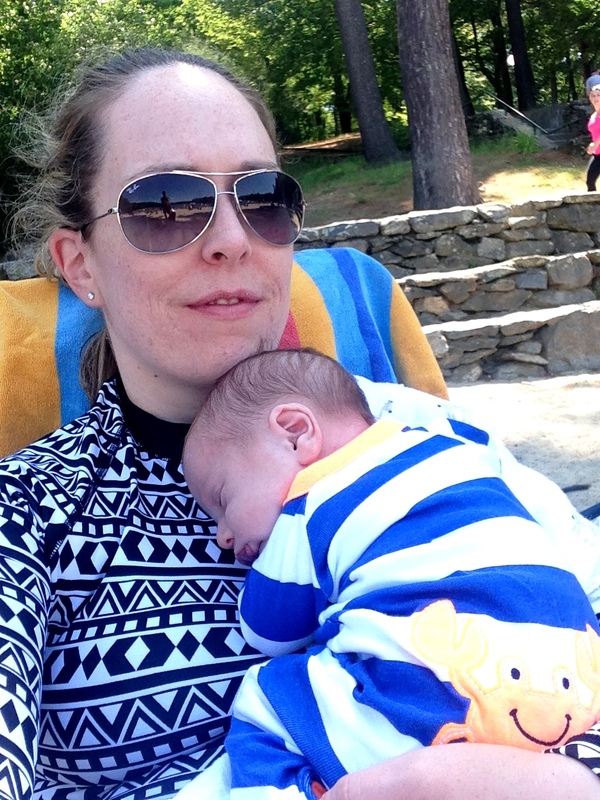 Crew rash guard, the perfect postpartum bathing suit top! – Parking us just $5. – There is a little ice cream truck that sells hot dogs, soda, and ice cream but that’s it. I suggest bringing food. – It gets crowded even on weekdays during the summer check their twitter feed for up-to-date capacity closings. They will post when they’ve closed parking as well as when they’ll re-open (usually 3 or 4 hours later). Our first summertime family adventure was to go strawberry picking at Verrill Farm. Is this really the perfect place to rest? 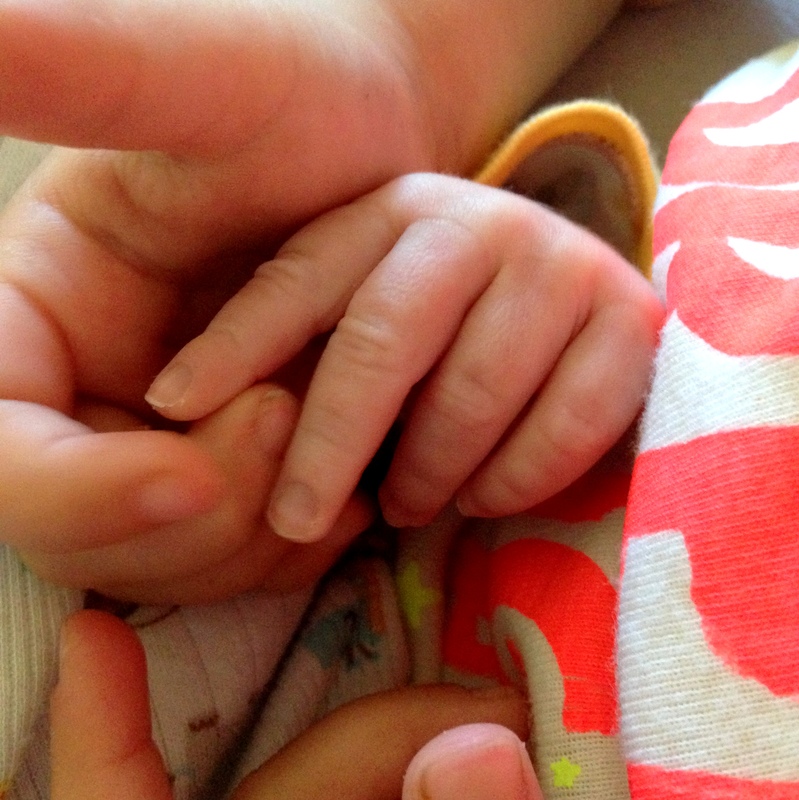 Another reason it’s great to have your husband on paternity leave? 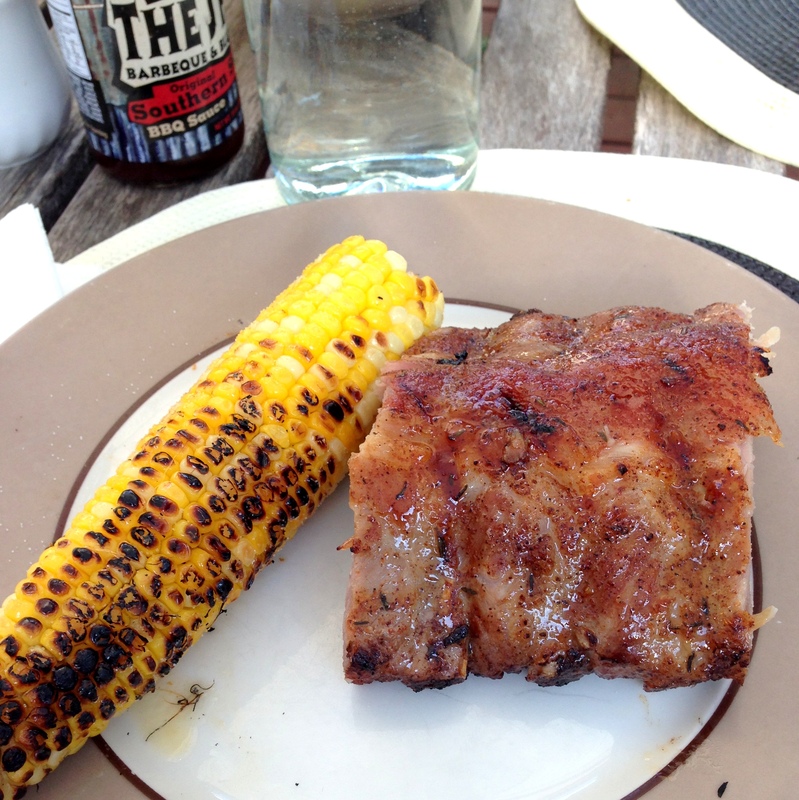 He has time to make ribs on a Wednesday – yum! Last – my Charred Corn and Zucchini with Basil recipe was featured on today’s Friday Five on the Northeast Bloggers Network – check out all the other summer recipes featured today! When I was working full-time, I did fundraising events for a very family-centered non-profit (JDRF) where I met tons of wonderful children, amazing parents, and strong families. I’ll never forget hearing a member of the Board of Directors mentioning his wedding anniversary was coming up and they were taking a trip as a family to celebrate. They didn’t just celebrate the anniversary as a celebration of their marriage, but as a celebration of the start of their family. How sweet is that? 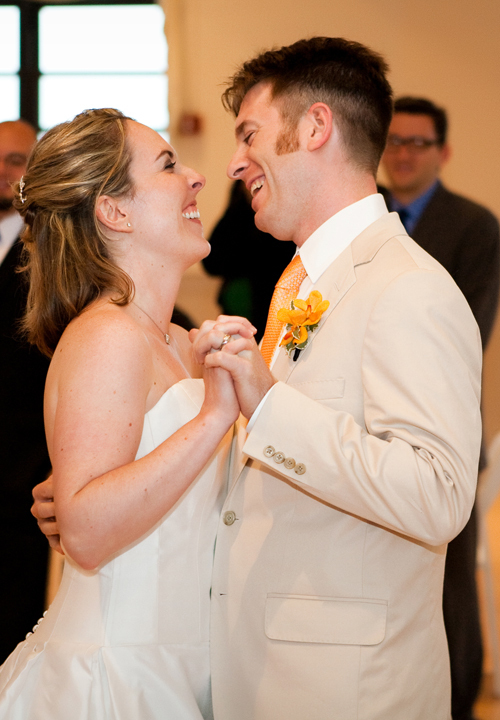 In honor of our 5 year family anniversary last week, I thought I would start a new series here on the blog for the summer. Not only do we have an adorable new member of our family, but we are in a lucky position where my husband gets a lengthy paternity leave from his job and in essence has most of the summer off! In celebration of this we’ve made a short list of local things to do as a family. 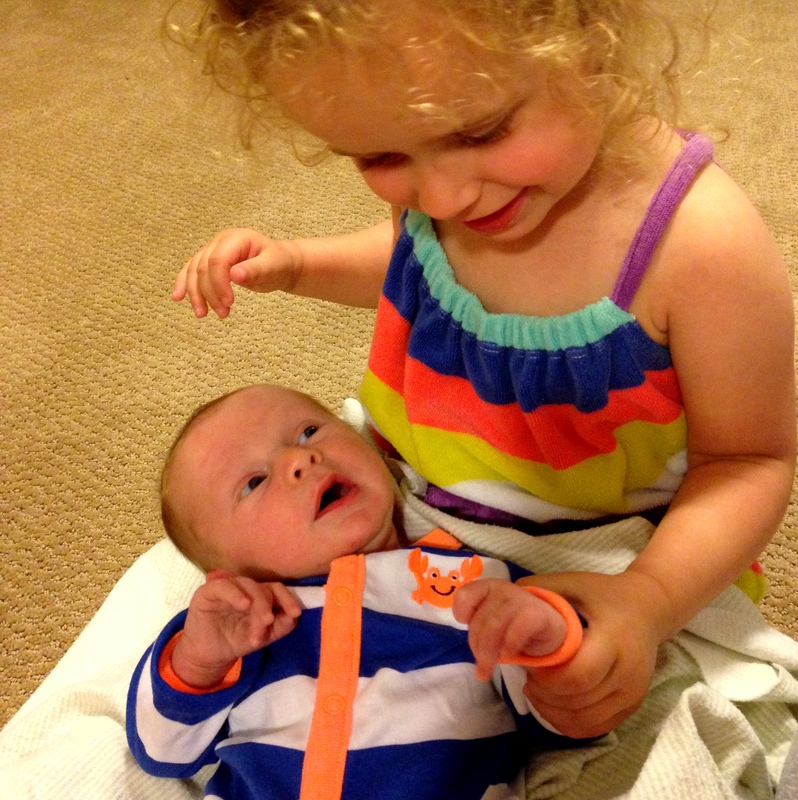 *We do have a newborn and a toddler, so I hate to sugar coat things and make it sound sweet and perfect all the time. 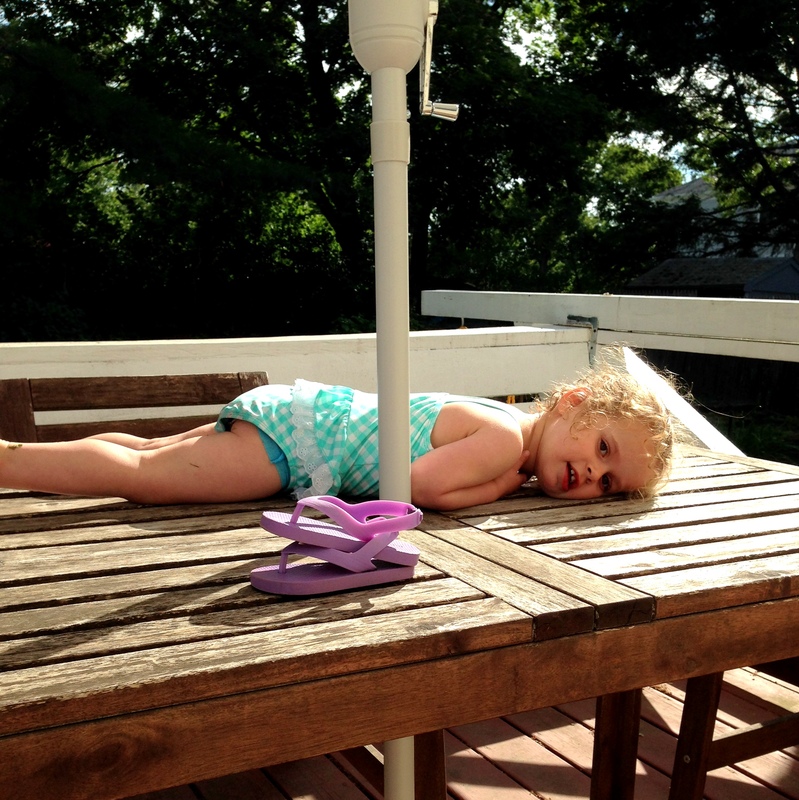 There are plenty of blow-out diapers, sleepless nights, and temper tantrums. In fact, our days sometimes feel very long but the time is speeding by so we’re making the most of it. 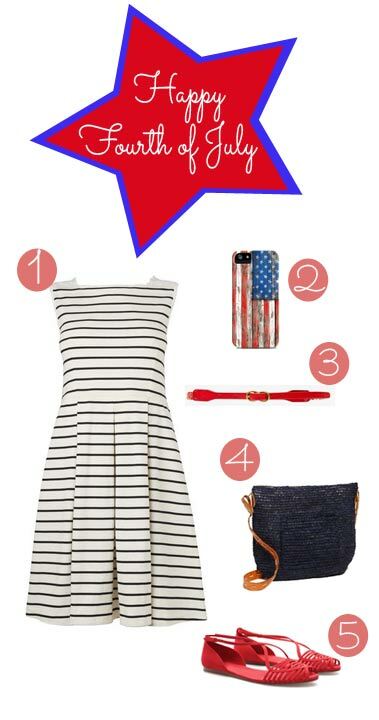 And if you want MORE ideas – I am excited to be a part of a fun Fourth of July Pinning party curated from the ladies at Domestic Bliss Squared. I wanted to share the Board with you in case you’re looking for any creative Patriotic ideas for the fourth – recipes, crafts, and styles ideas. Click here to view – have fun! We had father’s day breakfast at a local favorite restaurant al fresco! 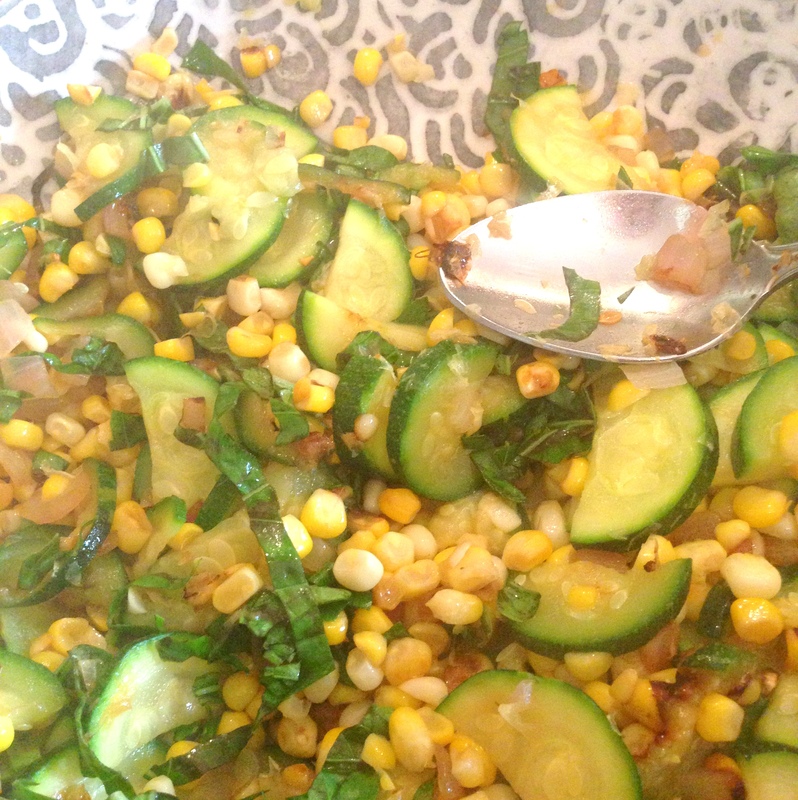 We made one of our favorite summer recipes for dinner this week – Charred Corn and Zucchini with Basil. 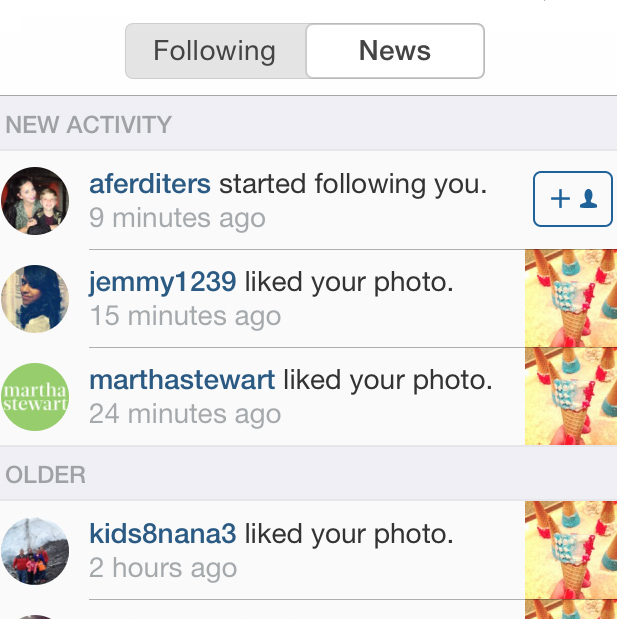 Just my friend Martha liking one of my Instagram photos (follow me here!) 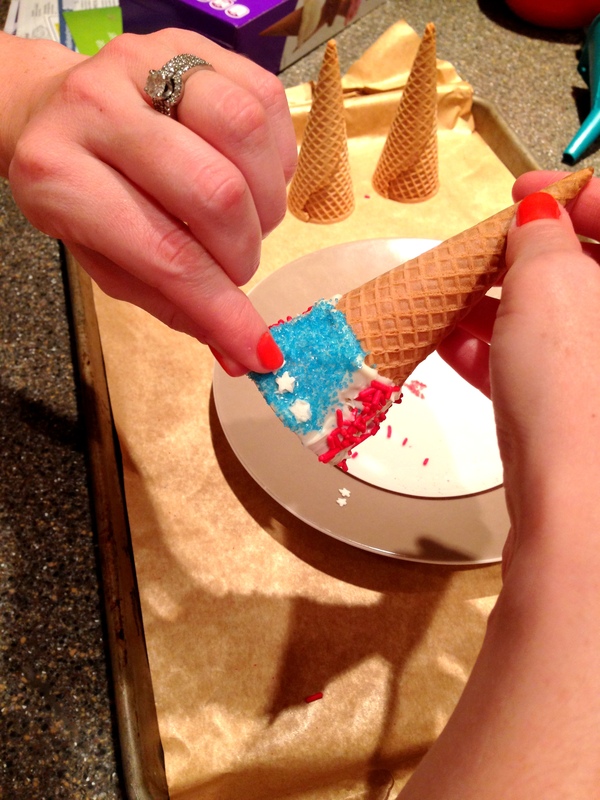 Get the DIY on the patriotic ice cream cones she liked here. Decoupage is the craft of decorating an item by gluing layers of paper on top of something to cover it – and let me tell you, there is no easier craft to “master” than decoupage. And I say “master” because there’s really no way to mess up decoupage so your project will always come out looking great! I wanted to create a special piece of art with our new guy’s name to hang on his nursery wall (I’m thinking above the tickle monster and family photo). I saw these craft letters at Paper Source and thought decoupaging them in paper to match his nursery would be a great idea. 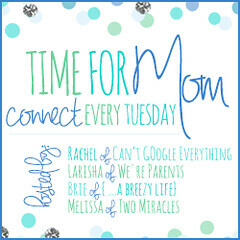 Today, let’s talk about the decoupage part and in a few weeks I will post how I put everything together. 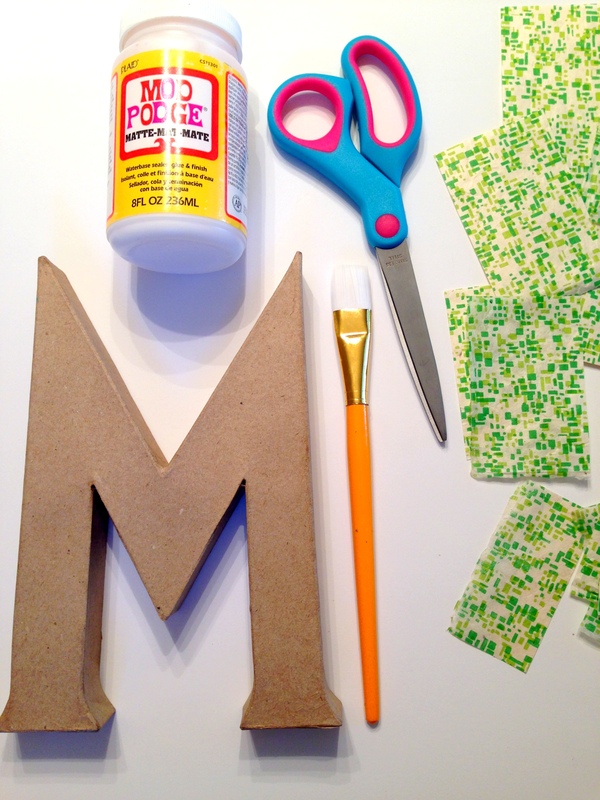 To decoupage, you’ll need: Mod Podge, craft letters (or whatever item you want to cover), a brush for the glue, scissors, pieces of paper cut into small-ish pieces. 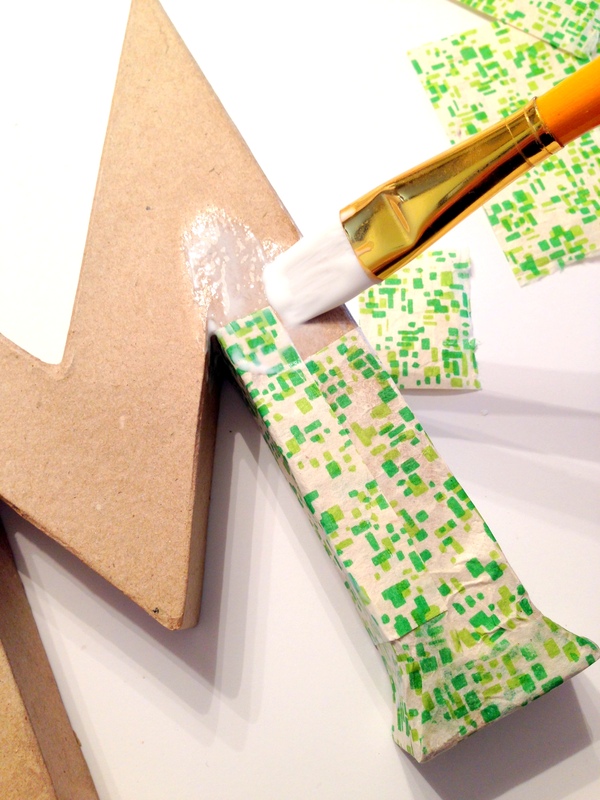 Start by covering a small section of your craft letter with a thin layer of Mod Podge. Lay paper over and continue over the entire letter covering with more paper and glue – you can glue over the paper too if you’re layering over pieces to get it to stick down. 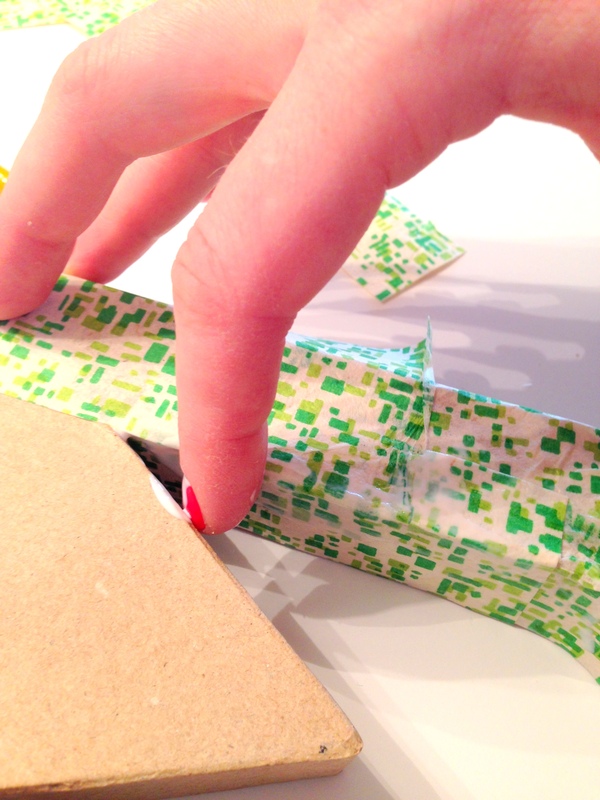 Use your fingers – get messy! 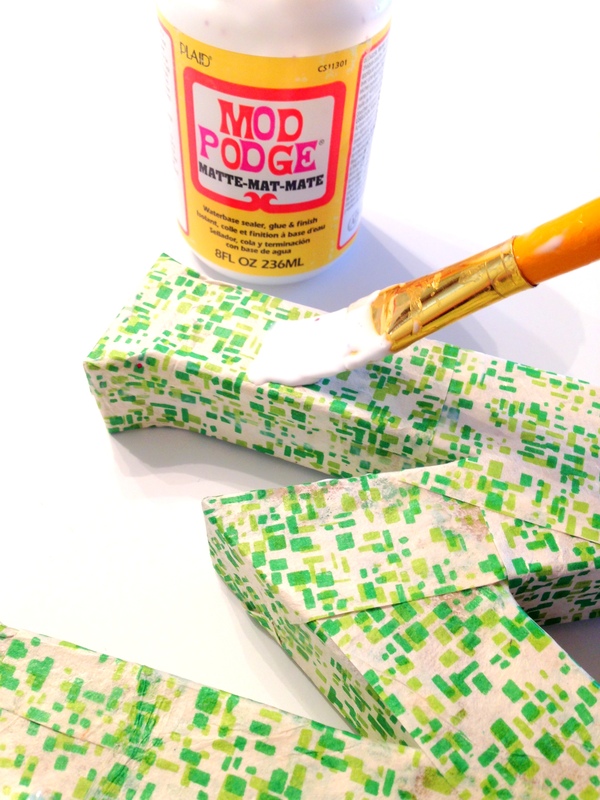 Once your letter is completely covered, brush a final layer of Mod Podge over the enter thing and let dry completely. See, there’s really no way to mess this up! If you live locally, I will be teaching a Decoupage Craft Class this fall at Arlington Community Education – stay tuned for a date to be announced! 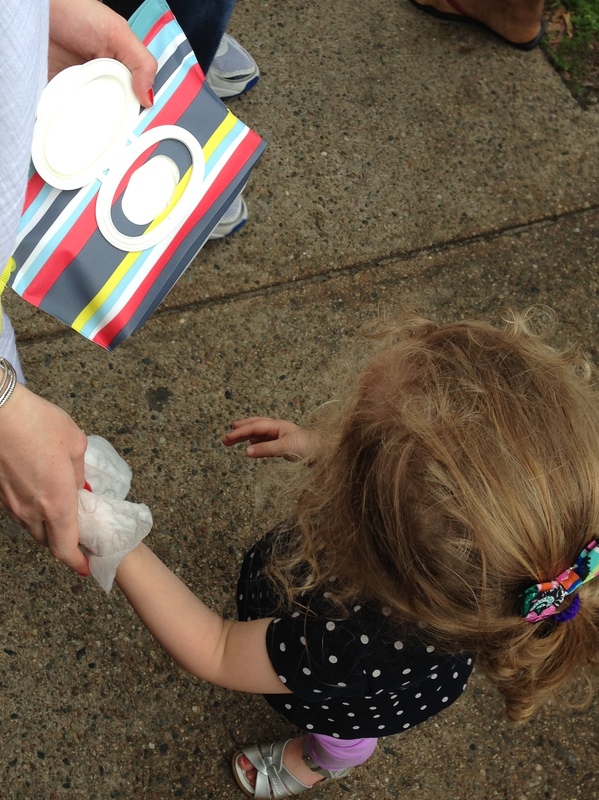 We hit up a cute little festival in our town over the weekend where there were bouncy houses, pony rides, balloon animals, and lollipops – essentially a dream for a 2-year-old. We timed it perfectly with our new guy’s feedings and had a good hour or so to hang out and have some fun. Plus, I savor the time I’m able to just get out of the house these days!! I have a list of “must-haves” when I leave the house that I can contain in my mom purse (snacks, toys, diapers) and at the tippity top of that list? Wipes. For the obvious reason of diaper-changing but for oh so much more… Really, they are the go-to for any spill, sticky fingers, messy face, or a general “hand-wash” when no sink or water is around. Enter Huggies Clutch ‘n’ Clean Wipes. Not only are they Huggies brand wipes (which are our fave) but they come in the most adorable clutch-style pouch that you can just keep refilling. And you know how I feel about remaining stylish while in mom-mode!! 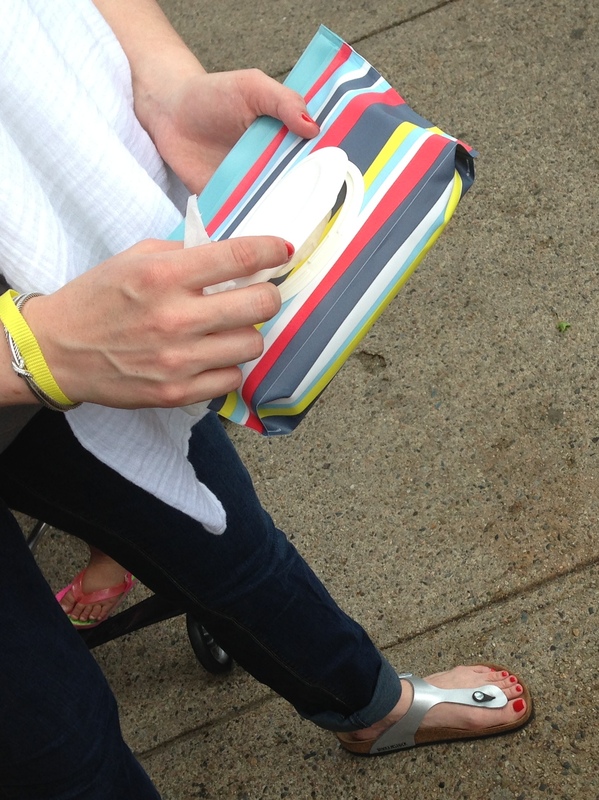 Click here for more info about these stylish wipes. *Disclaimer: I received compensation and goods for this post, however all above opinions and thoughts are my very own – we really do use wipes like no one’s business.